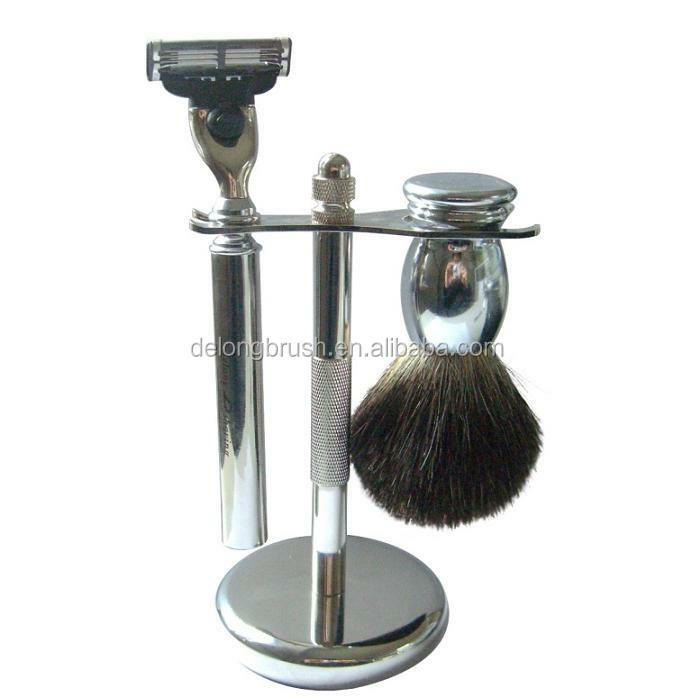 Made of Metal, with high-quality electroplating, the stand can hold one shaving brush and one razor, it is very stable, and the high-quality electroplating will make sure it will not rust in the humid environment of bathroom. 1. 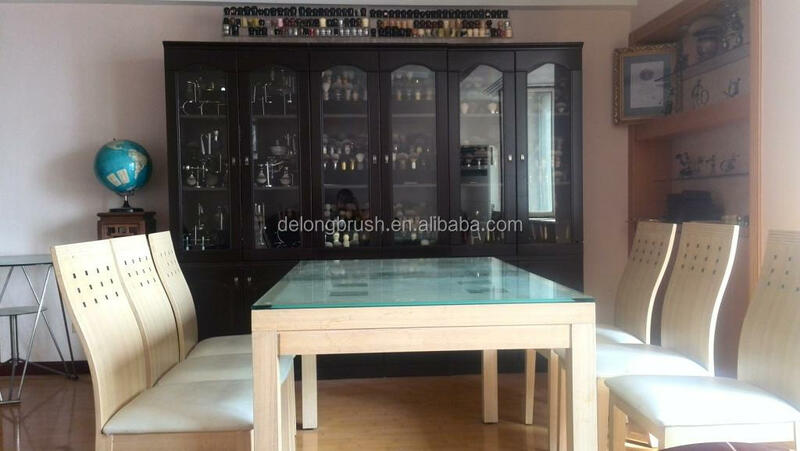 We are factory directly, we can provide lower price directly to our customers compare to trading company, we have our own workers so we can control the quality and make sure to provide the best quality and service to our customers, and we can guarantee the delivery time. 2. 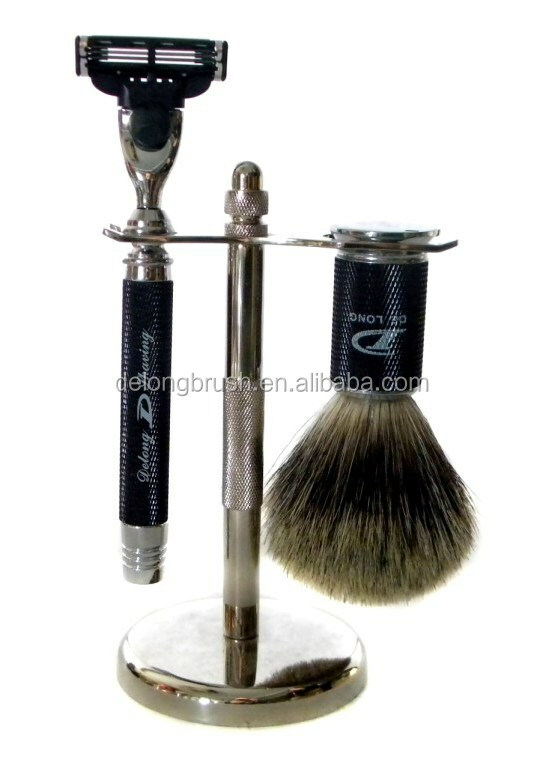 We are one of the earliest shaving products factory in China, our factory was founded in 1992, most of our wokers has been working here over 10 years, so we have rich experience and mature technology, we have sold our products to many countries all over the world, and have a high reputation in the world market. 3. 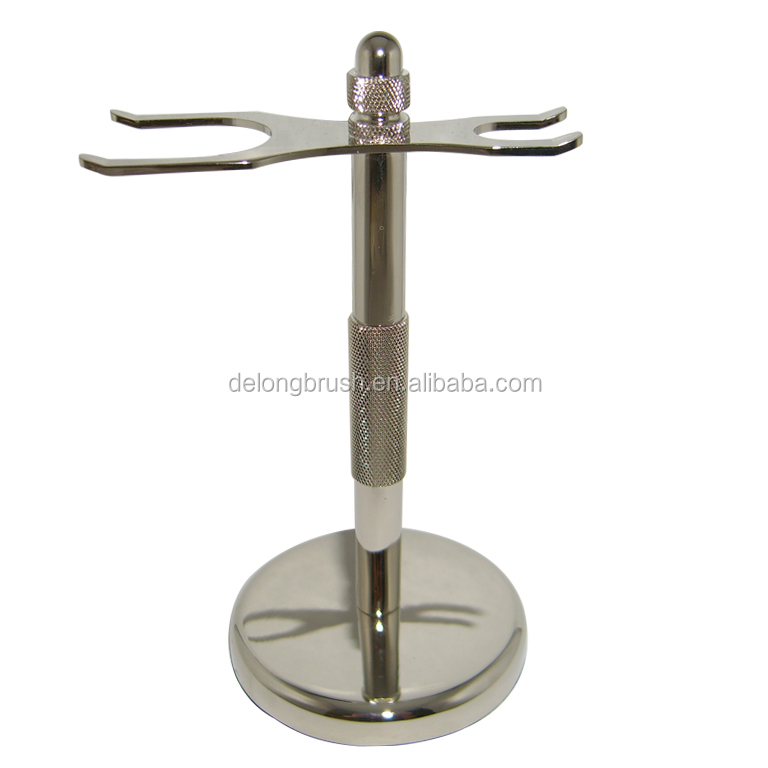 We can provide OEM and ODM service, we can print your logo on the products, we can also start new mold and make the product according to your design. We are at your service at any time! 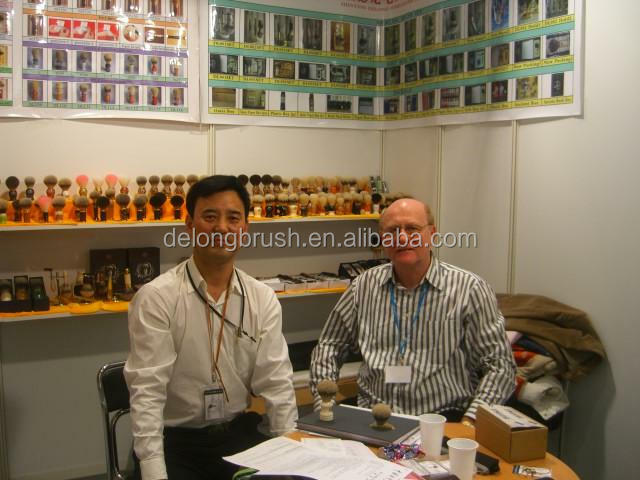 Shenyang Delong Brush Co., Ltd. 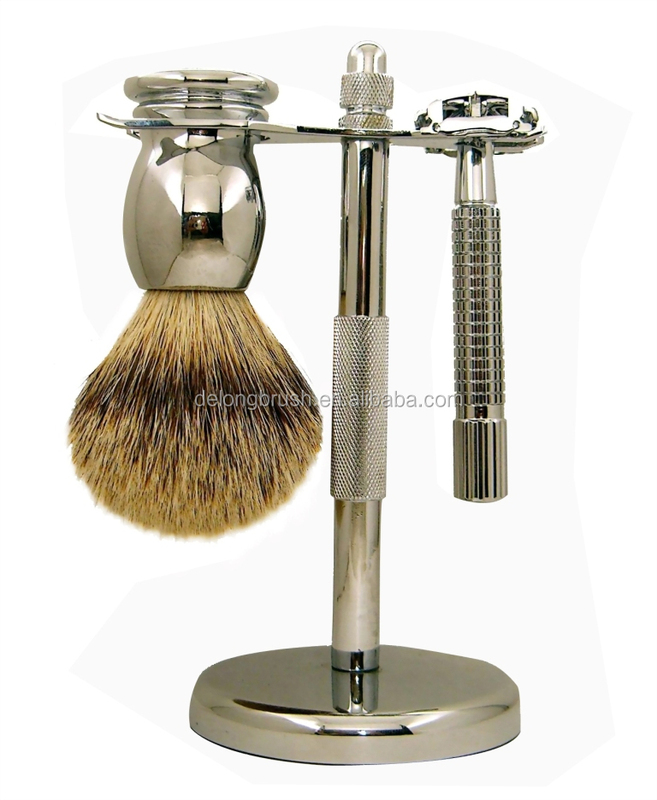 The supplier is ranked number 6 by reviews data in Shaving & Hair Removal. 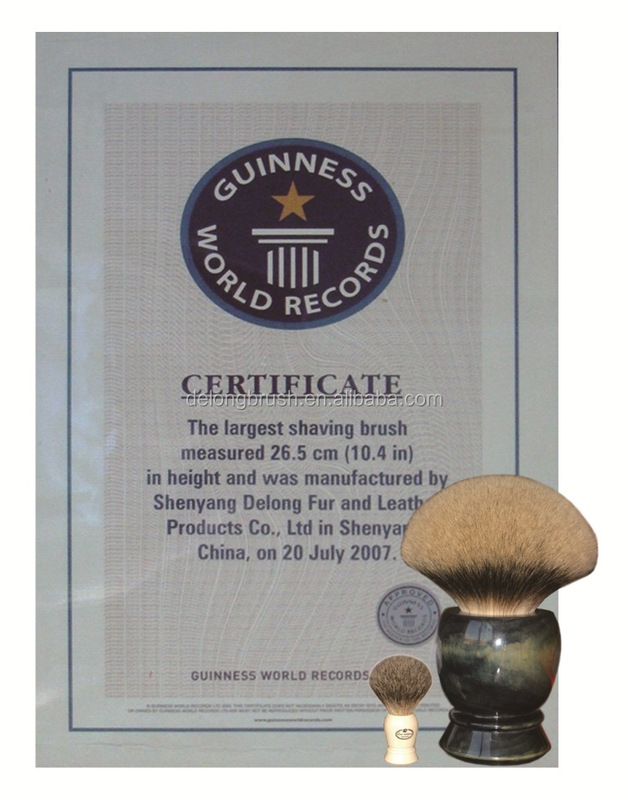 The supplier is ranked number 17 by transactions data in Shaving & Hair Removal. 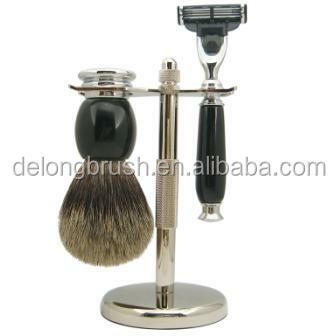 The supplier is ranked number 5 by delivery data in Shaving & Hair Removal.